United Systems is leaving a mark on the in-home entertainment industry. We connect leading telecommunications providers with purchase-ready customers through potent outreach campaigns. Our custom product presentations, expertly delivered by our team of high-energy ambassadors, rapidly expand the market footprint for our partners because of our unique approach. Together, we’re raising the bar on success. 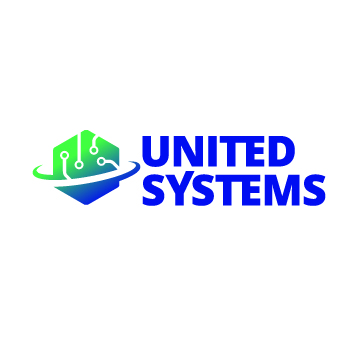 Excellence in custom telecommunications systems is what United Systems is all about, and we’re tuned in to what drives results. Our talented team has a lock on how to position companies to spark conversations that form bonds with customers and drive explosive results. We’re creating impact that surpasses the competition.